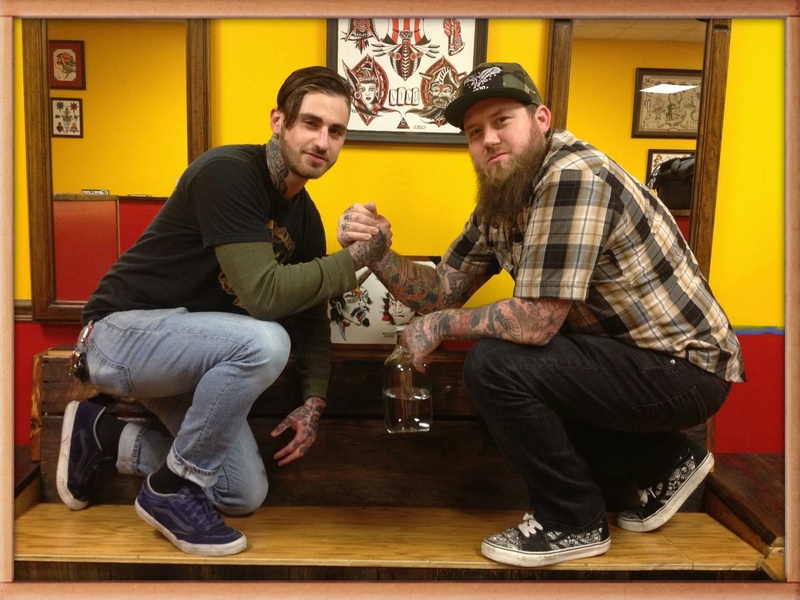 1920 Tattoo is happy to announce we now have Chase Fain and Chris Owens working for us as our shop assistants. We have had few customers surprised to see a new faces when they walk in the door. So we wanted to write this blog to get the word out and alleviate some of the confusion. As a business grows so do the amount of employees, its only natural. It is also something that we are extremely proud of. Chase Fain is a professional tattoo shop personality and licensed counselor. He has been in and around tattoo since he was a young lad. 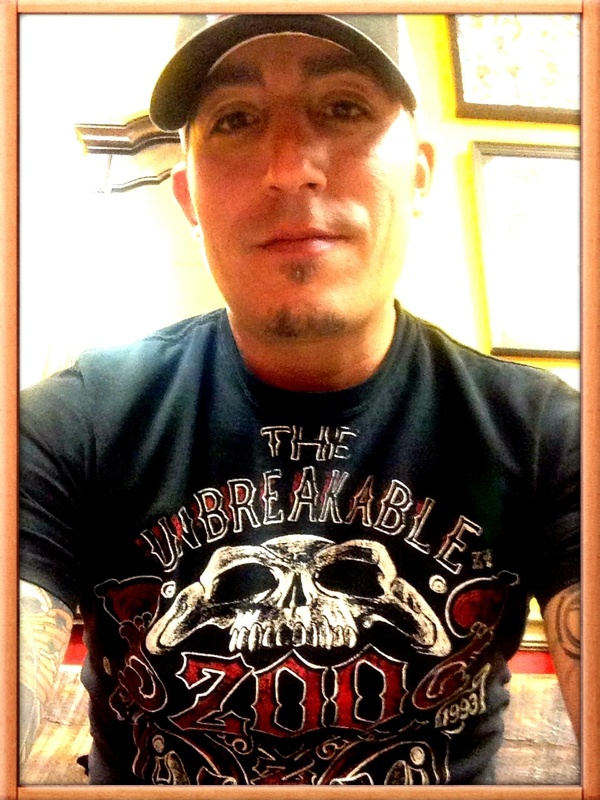 When he is not working with us at 1920 he works as a floor guy at Southern Star Tattoo in Atlanta, GA. He has several years of experience as a floor guy in some prominent shops. Currently Chase is with us on Saturday and Sunday. So join us in giving him a warm welcome when you come in our shop. Chris Owens is one of the nicest guys we know. So we figured if we like him our customers would as well. When Chris isn’t busy working at Charles Smithgall Humane Society and Adoption Center he works with us on Fridays. He is also known to fill in for Chase from time to time on the weekends. So we would like to also give him a warm welcome and hope that you join us in welcoming him into our 1920 family. At 1920 Tattoo we take pride in our staff and want to make sure that every customer is taken care of to the best of our ability. Having shop assistants makes it easier for us to handle the volume of customers we have everyday. Insuring that everyone is helped as soon as they come in the door. It is not possible for the artist to stop tattooing or drawing a tattoo every time a phone rings or a customer walks in the door. We think something as serious as a tattoo deserves the artists full attention and focus! Chase and Chris’s help allows for the best possible tattoo experience for all our customers. From people already in the chair to the looky-lou’s who just have some questions. Welcome to the 1920 Tattoo Family Chase and Chris!!! Awww… The new guy loves animals!!! He has to be awesome! 🙂 See you guys soon! !